It started the month at $1,818 per tonne and peaked at $1,908 on February 27th, before dropping to $1,894 the following day. The price slipped further in the opening few days of March, although the long-term trend remains upward following the slump of late 2015 and early 2016. 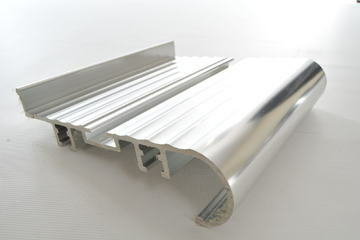 European Aluminium, the trade body, recently forecast growth in demand for both flat-rolled and extruded aluminium products in 2017, while UK economic indicators suggest that demand for materials is likely to remain healthy throughout the year. The Markit/CIPS UK Manufacturing PMI for February was 54.6 (any figure above 50 demonstrates growth in the sector), with the accompanying report showing a rise in both output and new order volumes. The equivalent survey for the construction industry produced a PMI score of 52.5 and found evidence of strong growth in the civil engineering sector, while the Society of Motor Manufacturers and Traders reported that 1.7 million cars were built in the UK in 2016 - the highest number for 17 years. Multi Metals’ aluminium sourcing and stockholding services can help your business to deal with price fluctuations and manage your working capital. 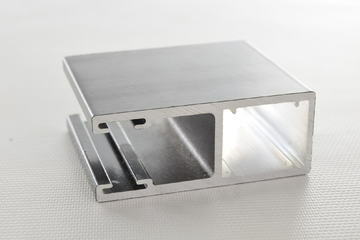 Contact us for more information about aluminium extrusion and sheet supply, and how we could benefit your company.